Do you know that there’s a free federal web-based system called E-Verify that allows employers to verify that they are not employing illegal aliens? 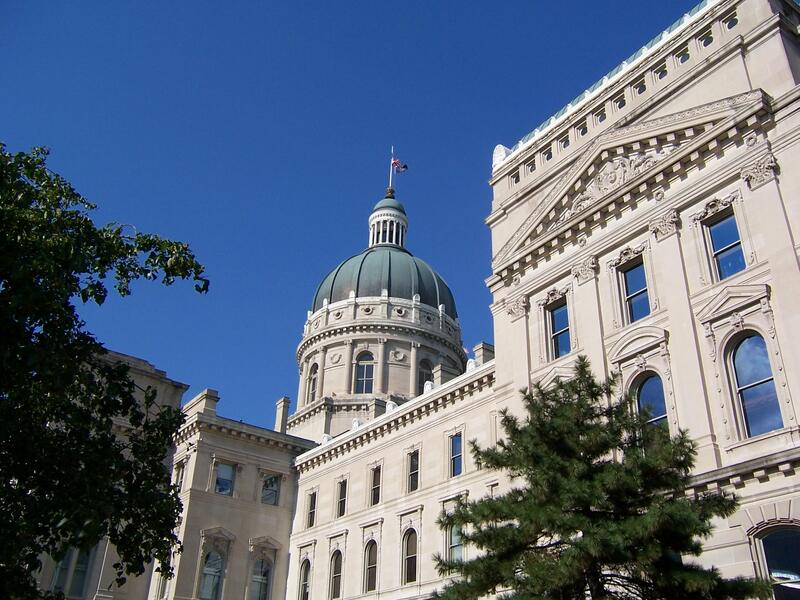 Indiana State Senator Mike Delph (R-Carmel) has introduced Senate Bill 285 (SB 285), which would require employers to use this vital program to ensure they have a legal workforce. Unscrupulous employers caught repeatedly hiring illegal aliens over American workers could have their business license revoked under SB 285. This critical piece of legislation will be heard Wednesday, January 27 at 9:00AM before the Indiana Senate Committee on Pensions & Labor. The hearing is scheduled to take place in room 233. The amnesty lobby plans to make its opposition known during the hearing—DON’T let its voice be the only one lawmakers hear! Please attend this hearing and tell Members that you support a legal workforce. Adhering to the Rule of Law. For more information about what you can do, contact your FAIR Field Representative! P.S. If you cannot attend the hearing in person, click here to find your Indiana State Senator to voice your support! They need to hear from YOU! Got that? It’s “counted” as a deportation, even though turnarounds at the border were never included in the numbers of deportations by previous administrations. Almost everyone defines true deportations as people removed from the interior, but this is just the usual smoke and mirrors. As documented many times on this site and others, in country deportations are substantially down. The question is why a major newspaper and their supposed expert are still repeating something that has been repeatedly debunked and that information is available to anyone who cares to research it. But this nonsense is something that keeps being repeated over and over and it’s used, as it was in this instance, to imply that illegal immigration is no longer that big a problem. Great idea! What if we patronize only companies which use E-verify. The one problem, this has been on the books of the nation for many years but many businesses tend to ignore it. Unless government mandates it and requires businesses to put out the E- verify signs or pay large fines, nothing is likely to change. Some Senators and Congress (people) have tried, unsuccessfully to put it in full force over the years. As Trump would say, “We are a country without borders! Like Red Robin, eat all your burgers there. I don’t know if all of them do, but I have seen signs in McDonalds that they use e-verify, and somehow they seem to have enough workers. Nothing to do with e-verify but there have been two stories this month about Somali Muslims who don’t want to pray on their break time, and the companies they work for, Cargill in Colorado and Ariens Manufacturing in Wisconsin, are saying we can’t let all of you pray together at the times you choose because we have to shut down the entire lines. Cargill is a meat processor and it involves 150 employees. The companies have said either pray on your scheduled break or go elsewhere. Naturally CAIR has condemned the companies but the law backs them up because it’s an unreasonable demand. Something similar happened a few years ago when Somali cab drivers in Minneapolis wanted to be able to refuse passengers with liquor. The city said you do it or you don’t have a license. But the question to be asked is what happens when these people become a majority and the answer is then it’s just like every Muslim majority country.